You must make reservations at least 5 minutes in advance of the time at Casa D' Angelo. Private lot located in front of restaurant. Complimentary valet parking available as well. Enjoy your next private dining celebration or business meeting in one of our elegant dining rooms. We have stunning private dining menus paired with South Florida's award winning wine menu. Fine Dining Italian Restaurant. Award winning wine list and menu. Private rooms available for private dinners, luncheons and celebrations (Restrictions apply. Reservations recommended. Casual chic. Great food with a perfect mix of atmosphere. Tables are separated enough that you can enjoy quiet conversation. Very impressive wine selection and cellar. 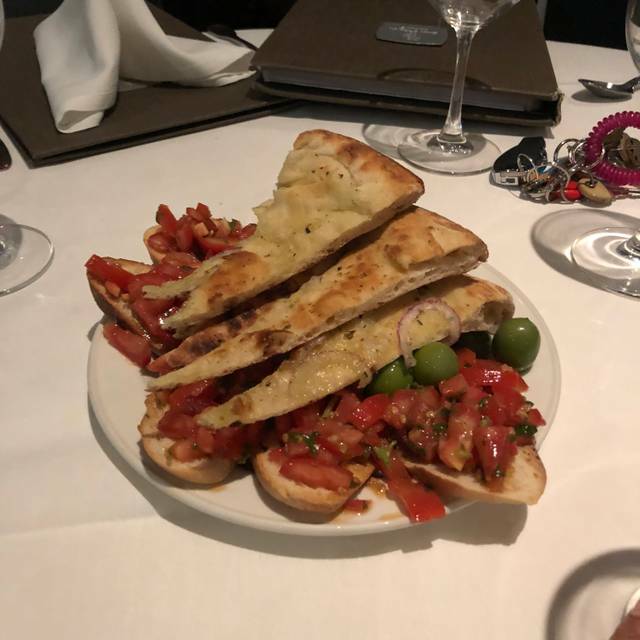 I loved my meal but $10 a bread basket after the first one is criminal. As a New Yorker who eats more Italian food than most of the world you need bread to soak up a good gravy !!! 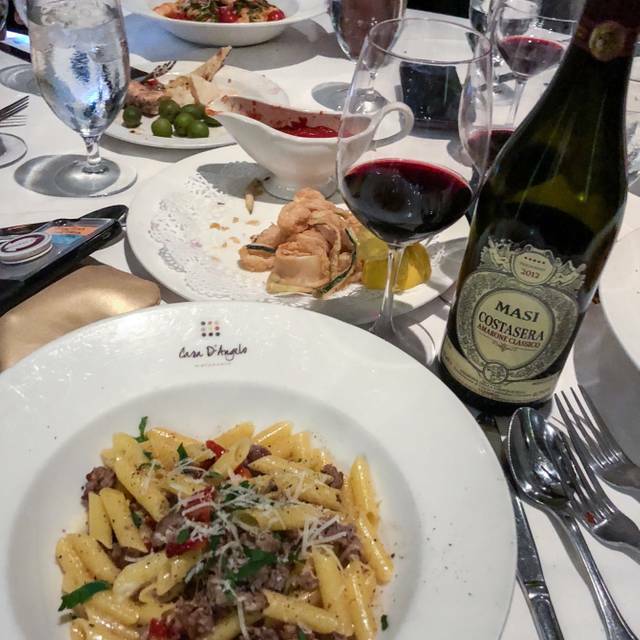 Casa D’Angelo was amazing as always. 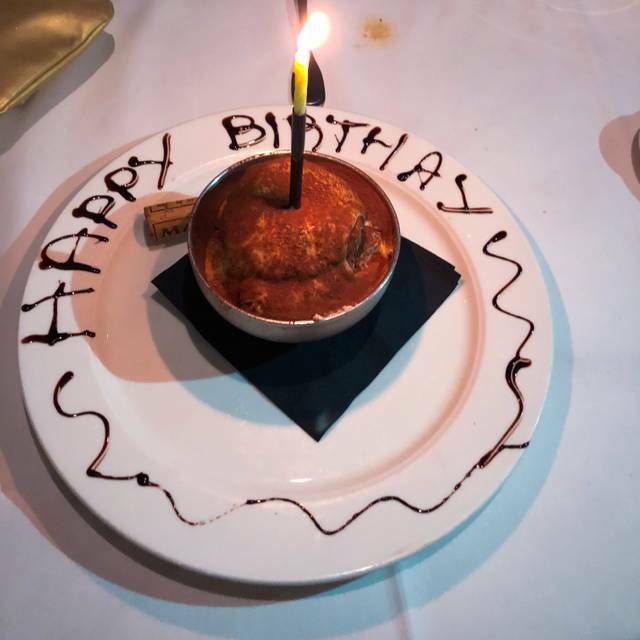 Service and food are excellent and the staff handled our last minute party of 16 with ease. 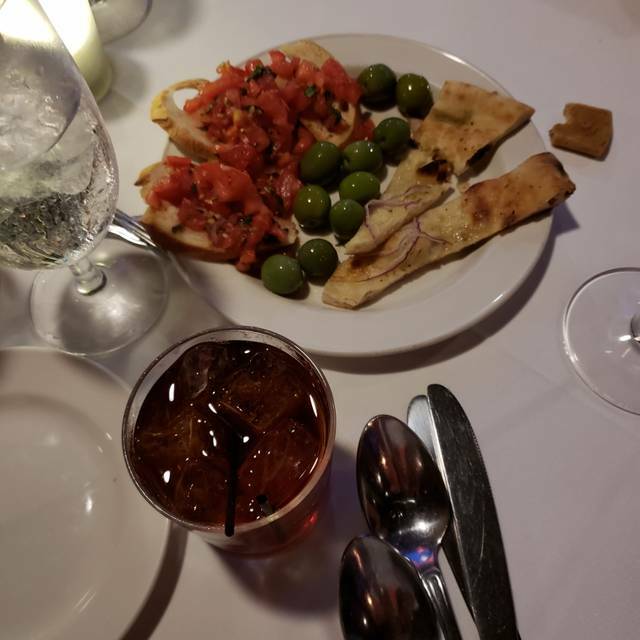 I highly recommend Casa D’Angelo for everyday dining as well as special occasions. Felt rushed. food was good as usual except the chopped salad that was pre made and not very good. The stuffed pork chop for $44.00 was good. The Parpadelle with truffle oil Had way to much truffle oil it was overbearing. We will be back but probably earlier in the night. This restaurant had a wonderful review but the service was poor, and the food was ok but not great. 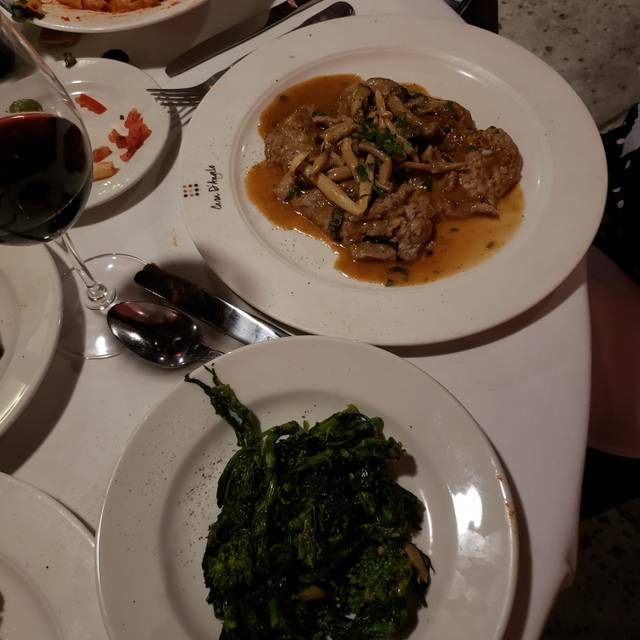 I had a shrimp with broccoli rabe appetizer, and the shrimp was over cooked, and the broccoli range was dark green and looked like it had been cooked the day before. It should have been a bright green and not mushy. I was very disappointed. My dinner was just ok with the same over cooked broccoli rabe. 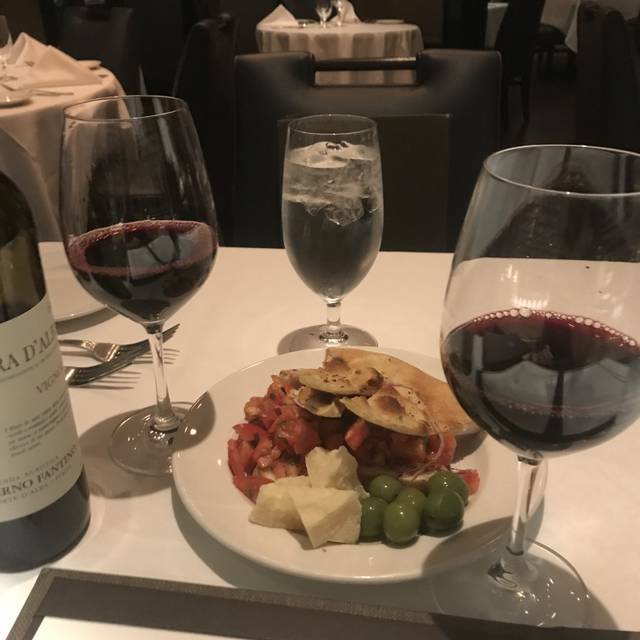 There's a lot of hype about how good Casa D' Angelo is and we thought the food, service, ambiance, noise lever was just acceptable. It was not the best we've had elsewhere. It's expensive for Italian cuisine. Hats off to the staff. They are very friendly and knowledgable. Always perfect! Food and service are always terrific. Love this place!! Beautiful setting in an unassuming location. Came while on vacation from NYC and the Italian food here compared to that of my home town. Everything was wonderful, the only draw back was that of the servers. There appeared to be way to many over them about a 2 to 1 ratio server to customer and they were not very attentive. New overall favorite in Ft. Lauderdale...must stop when in town. It was beyond five star. Sam our waiter knocked it out of the park, the chef surpassed our expectations. If I lived full time in Lauderdale, I would be a weekly regular. It has it all-amazing food, best service and NOT loud. Perfect. 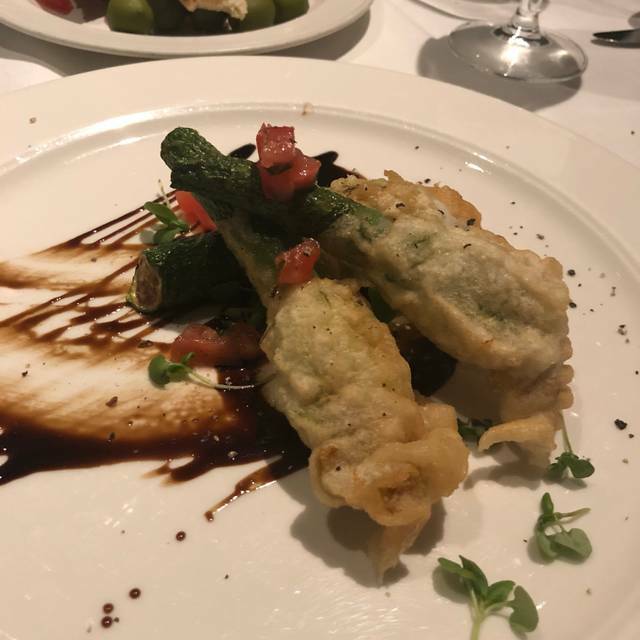 Always an outstanding experience at Casa D'Angelo. Excellent service and food was delicious. Great ambiance!! Friendly and professional wait staff. Huge wine list. Food was excellent. This was our first visit, but we will definitely go back. I have said it before and I will say it again . Casa D'Angelo is as good as it gets. Casa is still one of the top restaurants in Fort Lauderdale. You will never be disappointed! The best of the best!! Dinner was great. The risotto and truffle is amazing. I strongly recommend that Sandro is requested as a server. He is attentive as well as entertaining. It was a special evening that was capped off with a medley of desserts. The tiramisu and the berries zabaione were amazing. The food and service are excellent. The proprietors know how to manage a restaurant. 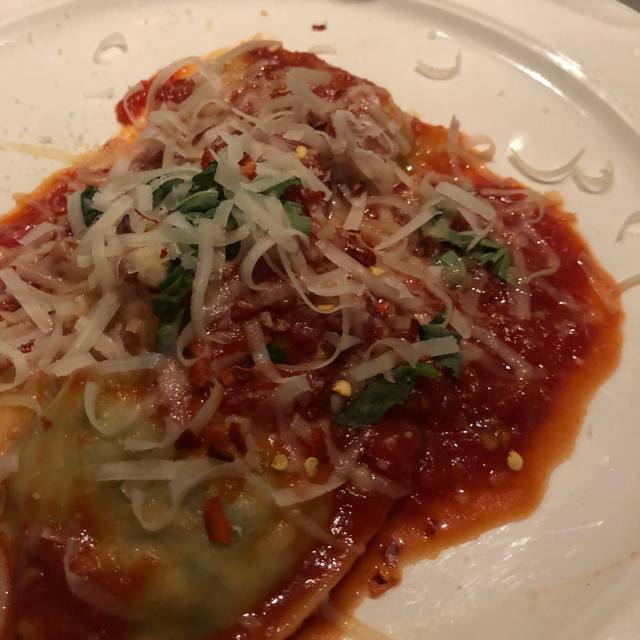 The food comes out hot and is done with a true Italian touch as if you are dining in Italy. Pork chop special was repeatedly said to be Kobe, not Kobe-like, but there is no such thing. It was tough and, as an unmentioned price special VERY expensive-and yes, we know the Florida overpriced specials trick. Fish was overcooked. At $85 per person with tip, it should be MUCH better. 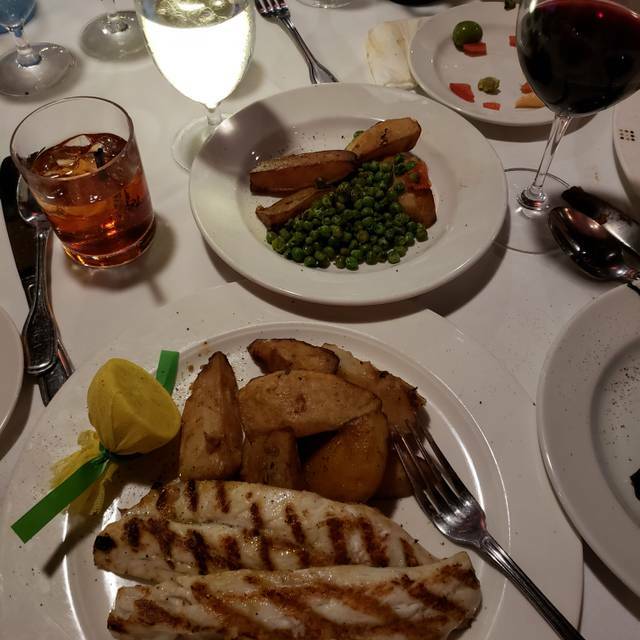 Casa D’ Angelo is one of our favorite restaurants in Ft Lauderdale. The food and service is always wonderful. There are always amazing surprises in addition to the standard menu. Every time we are in Angelo always stops by to say hello and thank us for dining there. Very nice place. We sat outside on a great evening. Flexible on food requests. This is the only place to go for the best food and service. This restaurant is always a great experience! The atmosphere and food never disappoint! This was my first time visiting this restaurant and I had high expectations but I was disappointed. The food was very good but the service was subpar. They did not make us feel very welcome as first time visitors. It felt very rushed. Although we enjoyed the food, when we are on vacation we look for places that present impeccable service as well. I do not think I would return to this restaurant. The food, atmosphere and service are excellent. The only thing that would dissuade me from recommending the restaurant is the cost. You get an exceptional experience at a very high cost. It would be a restaurant that I would only frequent on very special occasions. Simply put, the experience was top-notch! Highly recommended on every level. Absolutely Phenomenal! Truly blown away by the food and ambiance. We cannot wait to return. Birthday! Staff was attentive and professional, very engaging! First time for dinner and it was amazing! We’ll be back again!!! Fantastic service, excellent food and great outdoor atmosphere!! The prawns were extremely tough, the lasagna was lacking cheese but the appetizer was the best dish of the evening. Extremely good experience...from an excellent table and waiter, to an exceptional menu. Two of us in our group decided to share two different seafood entrees and the result was nothing short of spectacular. Looking forward to another dining adventure in the near future. Thank you. Asked for tap water and charged $8 for tap water. Would have been fine if notified before the check arrived. I asked the waiter and he just smiled. Ordered gnocchi, arrived with warm to hot gnocchi with ice-cold mozzarella on top. I said something to the waiter, was told that's how it comes. Cannoli. Partially filled. Nothing in the middle of the cannoli shell. Simply put, not going back. Amazing food and service! Strongly recommend!